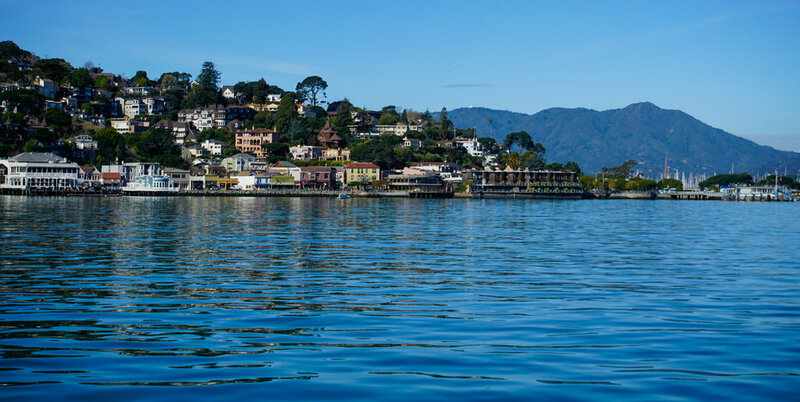 One of the best things about living on a boat is getting to take our friends and family out on the bay. Our calendar has been action packed since moving aboard, and we couldn’t be more excited to share this adventure with our favorite people. We took lessons with a real-life captain before attempting to navigate the boat on our own (which I’d emphatically recommend to any new boat owner) and since moving aboard, we’ve gotten pretty comfortable at the helm. 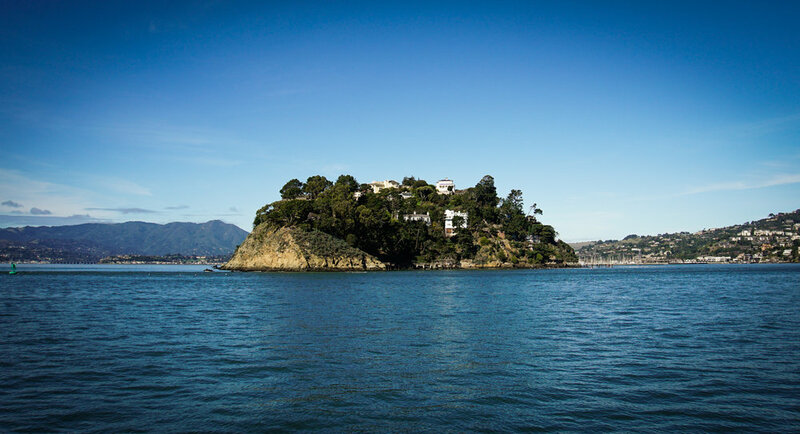 We typically like to cruise over to Angel Island, check out Sausalito and take a quick trip under the Golden Gate bridge before heading back to our marina. I still can’t believe that we get to live in such a gorgeous place. Here are a few of my favorite shots from a recent cruise with some of our best friends. It’s also pretty awesome to be friends with a travel blogger who happens to be a great photographer. Thanks for the great pictures, Matt! You can (and should) check out Matt’s adventures on Instagram and the Travel Monger blog! Passing under the Richmond-San Rafael Bridge. Brian's either taking in the view from the best spot on our boat or reenacting that scene from Titanic. Maybe both? We used to live just up the hill. This view is way better. 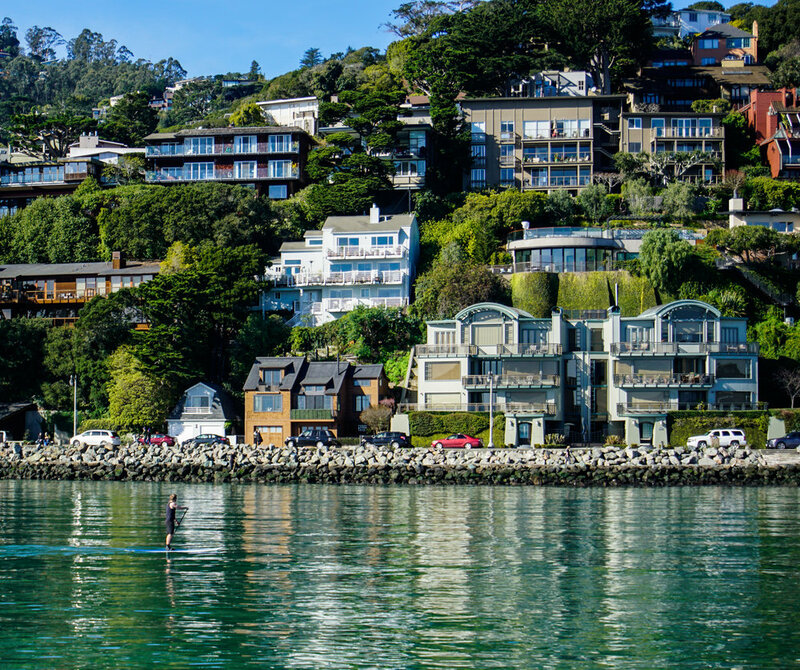 San Francisco, you're just as pretty from the water as you are on land. We can't wait for the weather to warm up a bit. 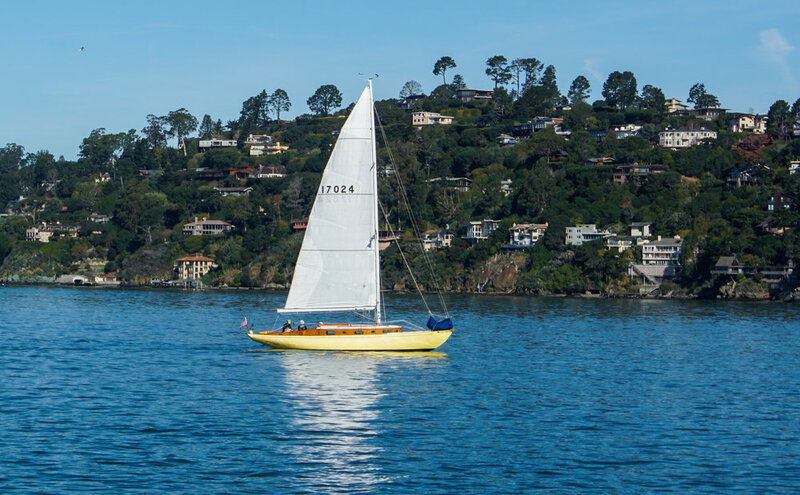 I'm already daydreaming about Giants games in McCovey Cove, anchoring out overnight in Tiburon, and sunbathing on the bow off Angel Island.